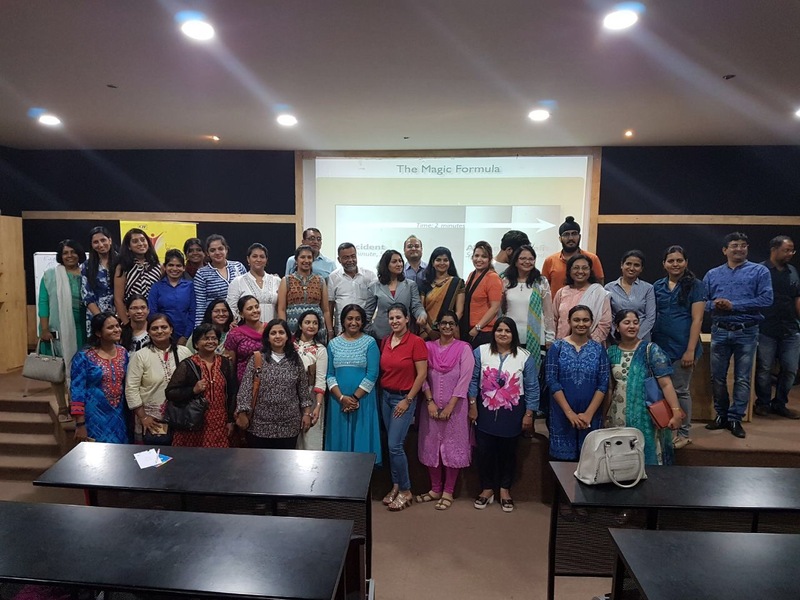 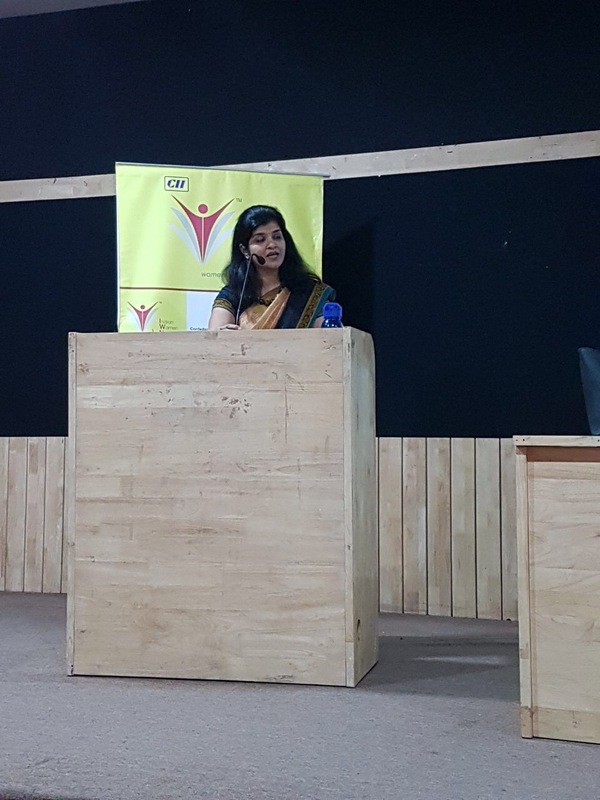 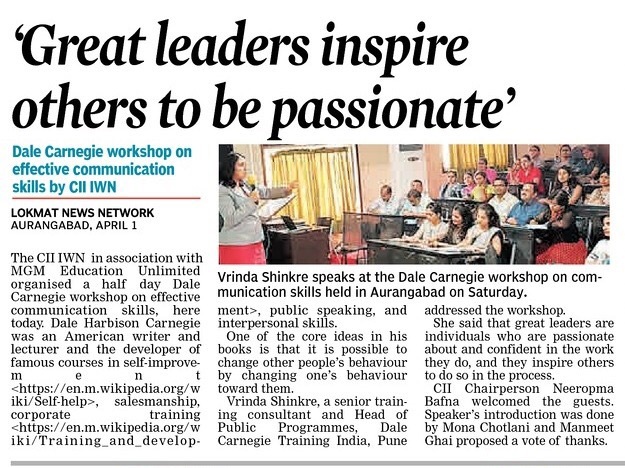 CII Indian Women Network Aurangabad Chapter in association with MGM Education Unlimited Learning had organized a Dale Carnegie Workshop on “Winning with Confidence and Result Oriented Public Speaking. 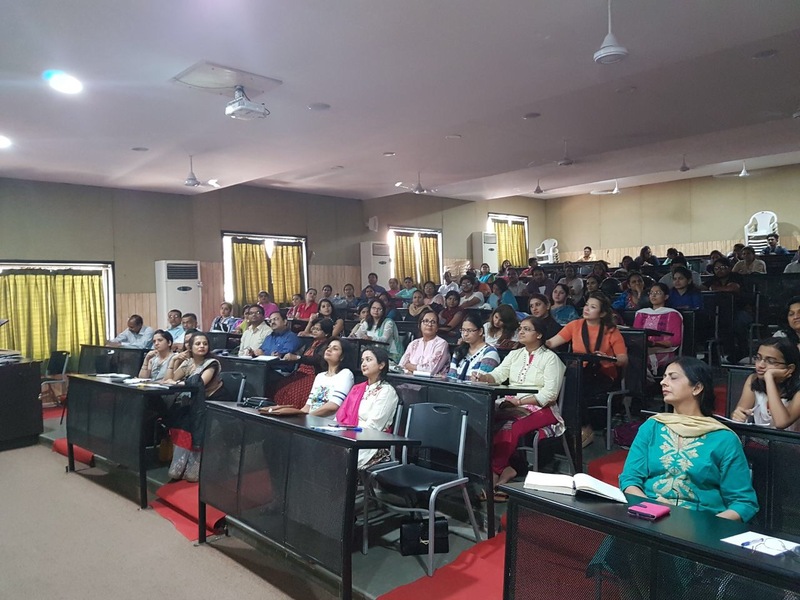 Women in today’s world are ambitious, focused and driven by their dreams. 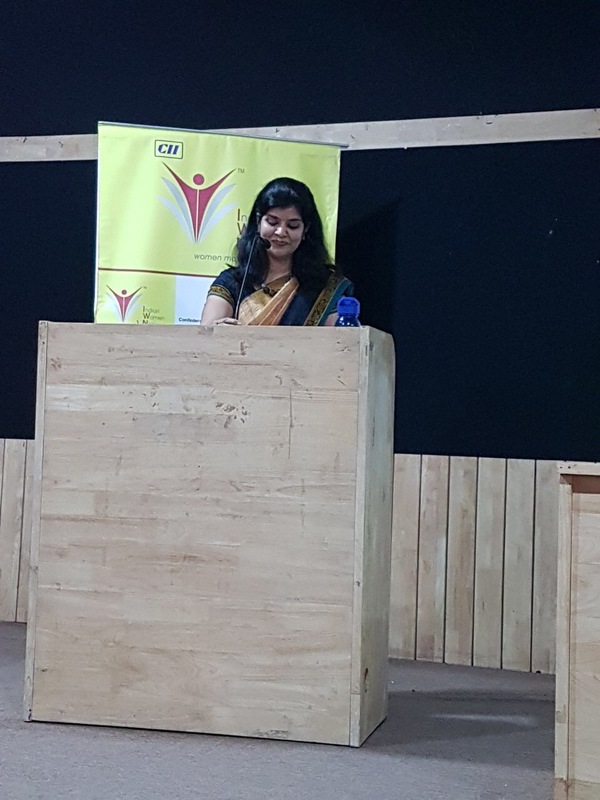 At the same time, they are known to hold themselves back due to duel responsibilities, expectations from family and at work, because they sometimes lack the confidence to grab the opportunities, to speak in front of everyone etc.